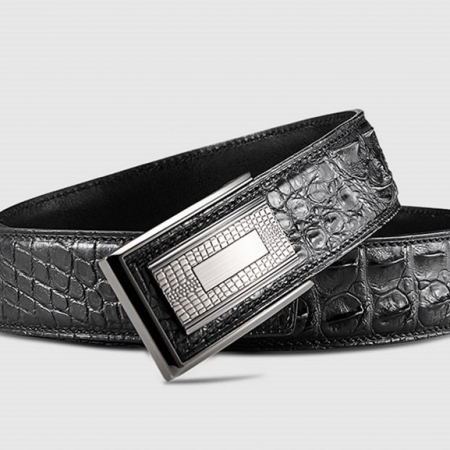 Make a nice addition to your accessory collection with this belt from BRUCEGAO. 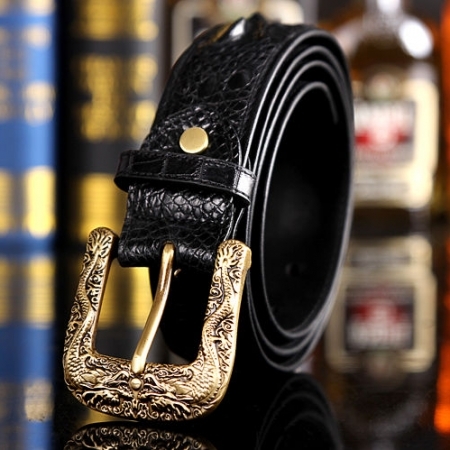 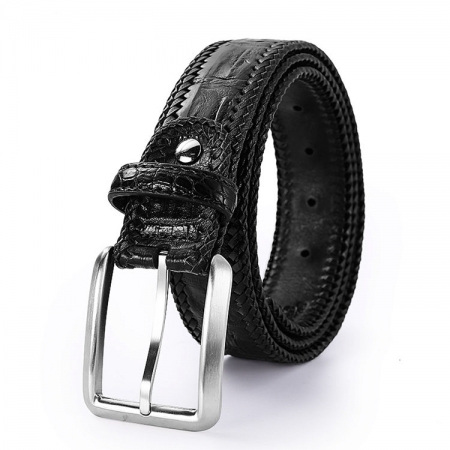 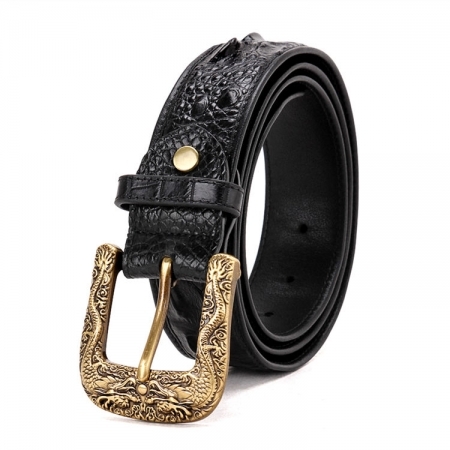 It is made of genuine alligator leather that increases its durability and makes it last longer. 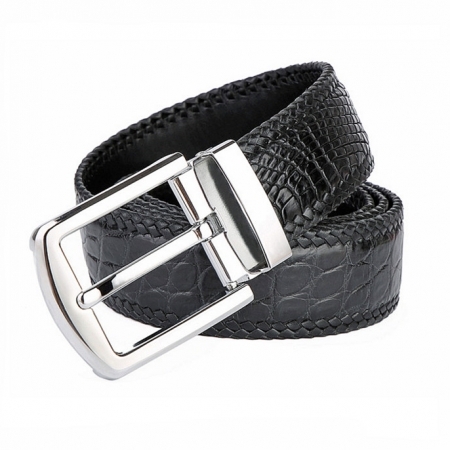 It has a buckle closure that gives it a nice fit and also features a single loop, which further enhances its design. 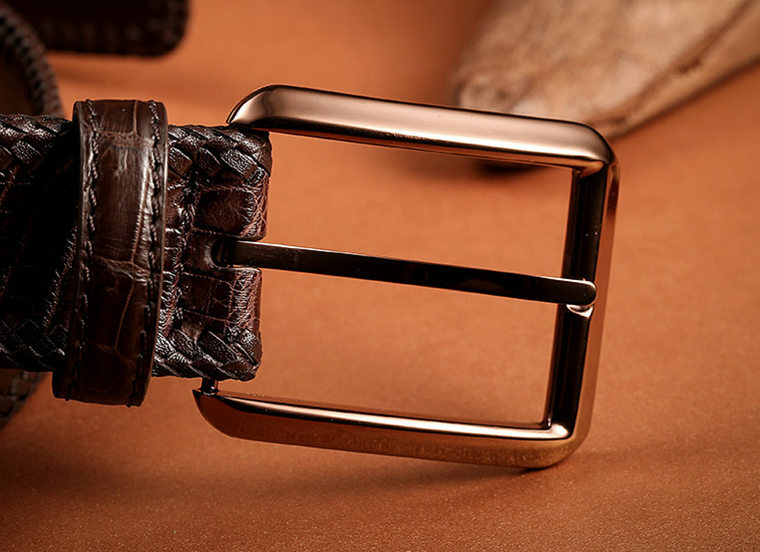 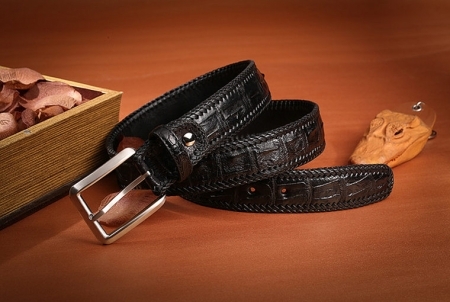 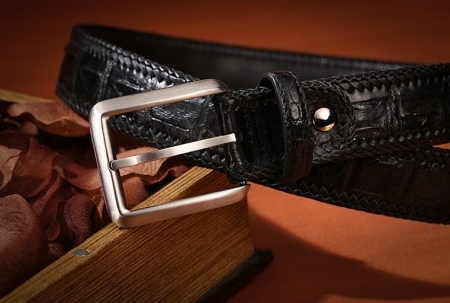 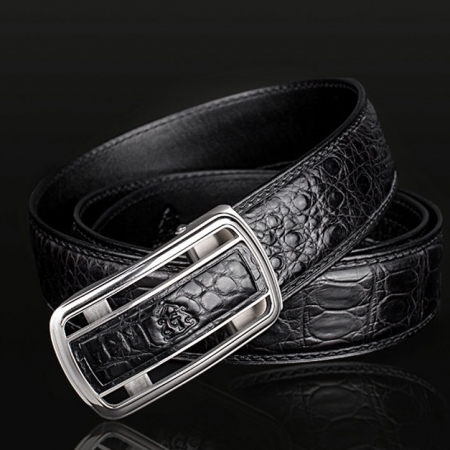 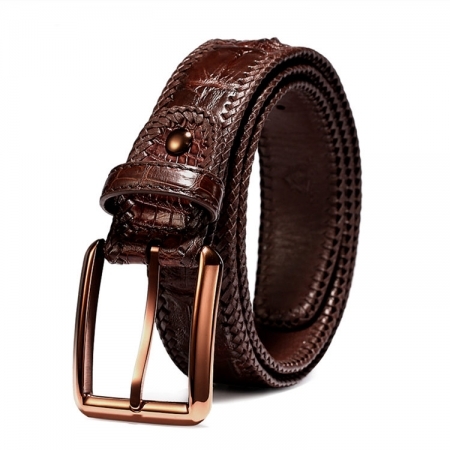 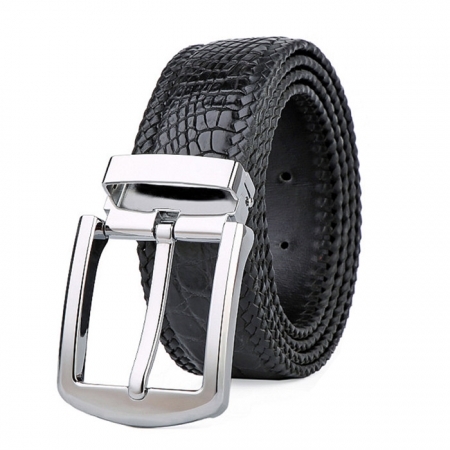 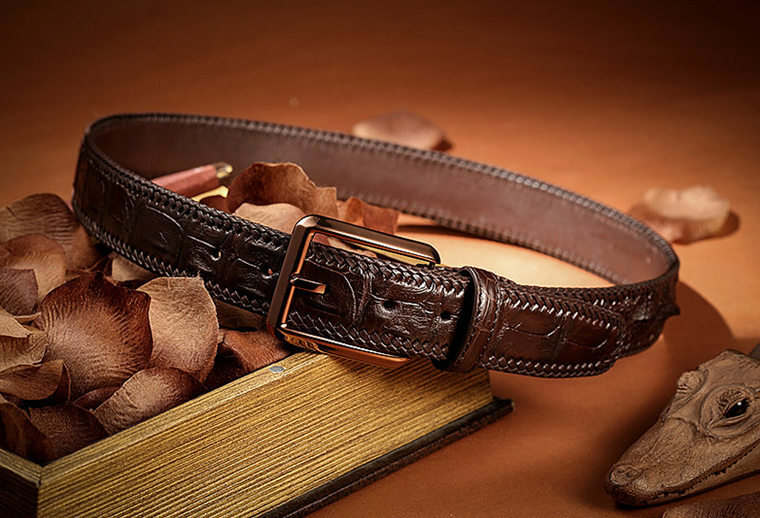 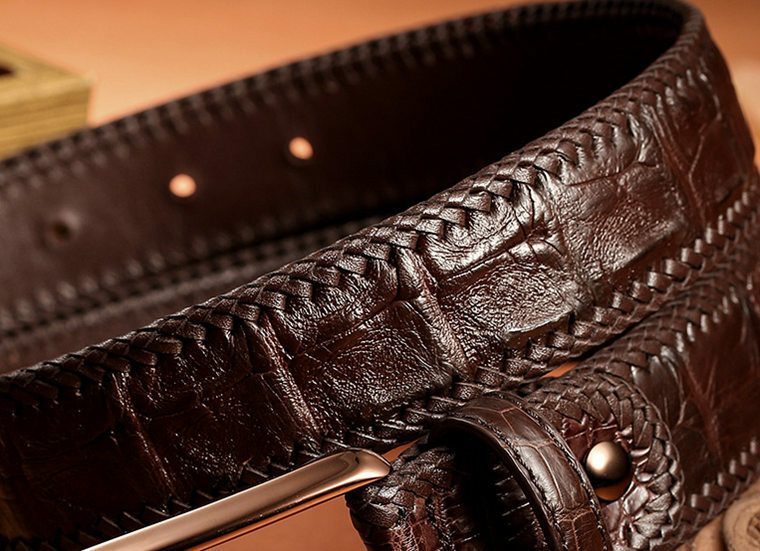 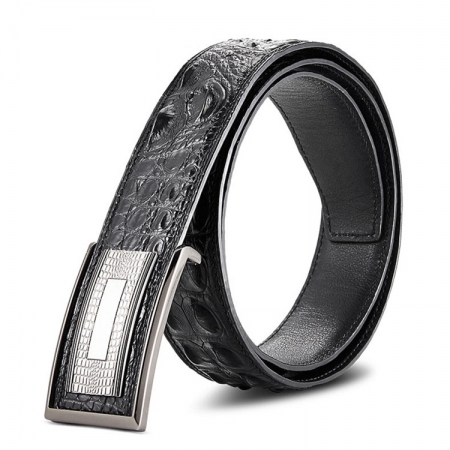 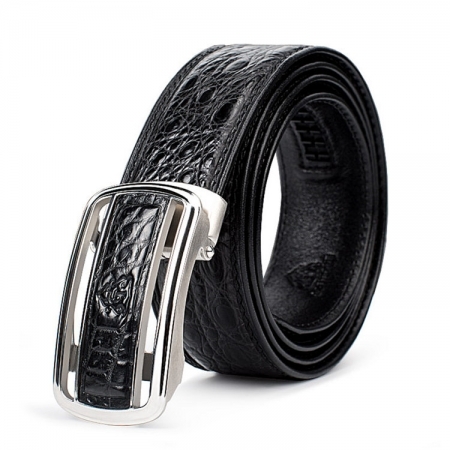 An ideal choice for wearing to any casual occasion, this stylish genuine alligator skin comes with a buckle closure. 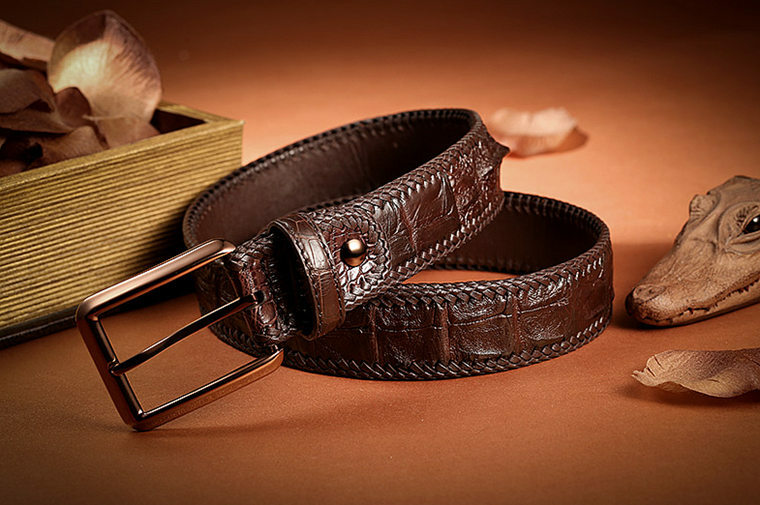 You can team it with any pair of matching trousers and shirts for a smart appearance.